Set in 17th Holland, an artist falls for a young married woman he’s hired to paint. Stars Alicia Vikander, Christoph Waltz, Dane DeHaan, Jack O’Connell and Cara Delivigne. Directed by Justin Chadwick from a script by the acclaimed Tom Stoppard. 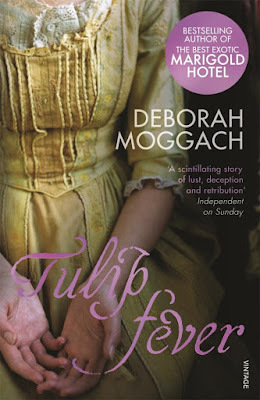 Here’s my take on the book, Tulip Fever, by Deborah Moggach. 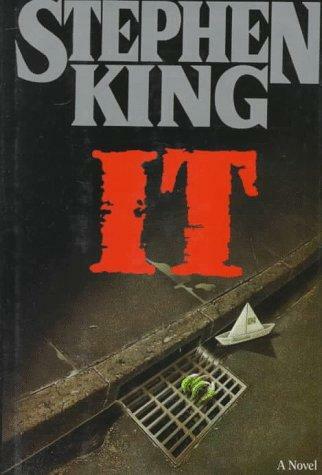 Spoiler Alert: I didn't much care for the book but I think the movie looks great. Don't take it from me though, the movie wrapped years ago but the release date has been pushed and pushed with re-edits rumored. Basically, it may be awful, awful but seeing as who is in it, I know I want to see it anyway. Watch the Tulip Fever trailer. Honestly? I’m not going to see this movie. At least not in theaters. I would likely scream and embarrass myself and my husband. 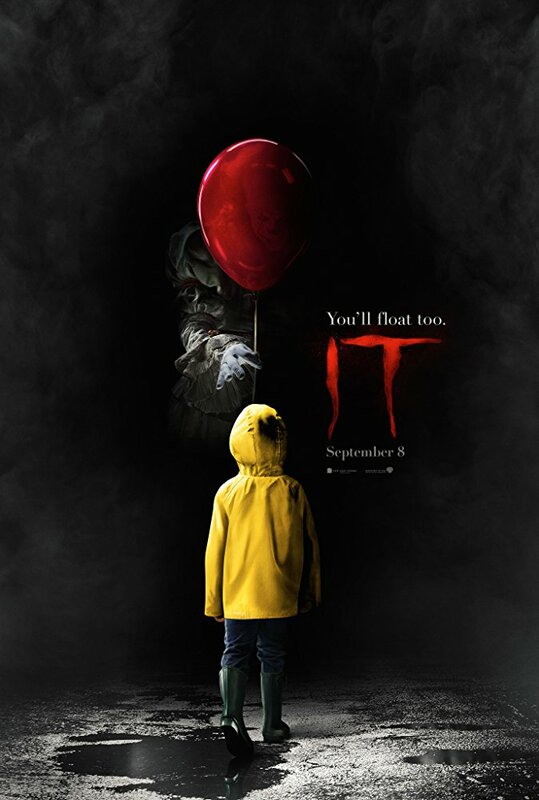 ‘A group of bullied kids band together when a monster, taking the appearance of a clown, begins hunting children. Because it’s Stephen King there are loads of commentaries out there. Again, honestly, I have nothing to add. 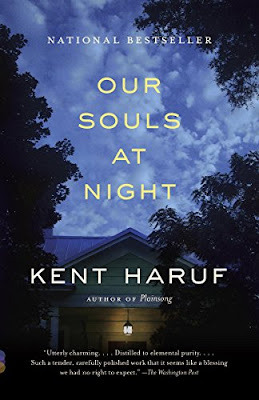 Check out moviepilot.com for a complete look at the book & earlier tv adaptation to this newest iteration. ‘Hoping to reclaim who she was before marriage and children, an empty nester retreats to Cape Cod where she embarks upon a quest to set herself free. Here’s one for all us old broads out there. 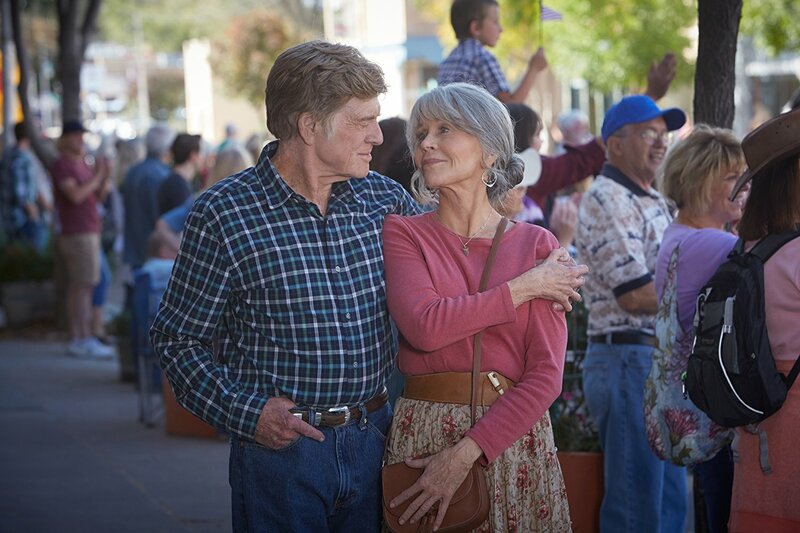 Seriously, who else cares about a woman over sixty finding herself? The same people who cared about the movie Hello, My Name is Doris, women my age, that’s who. 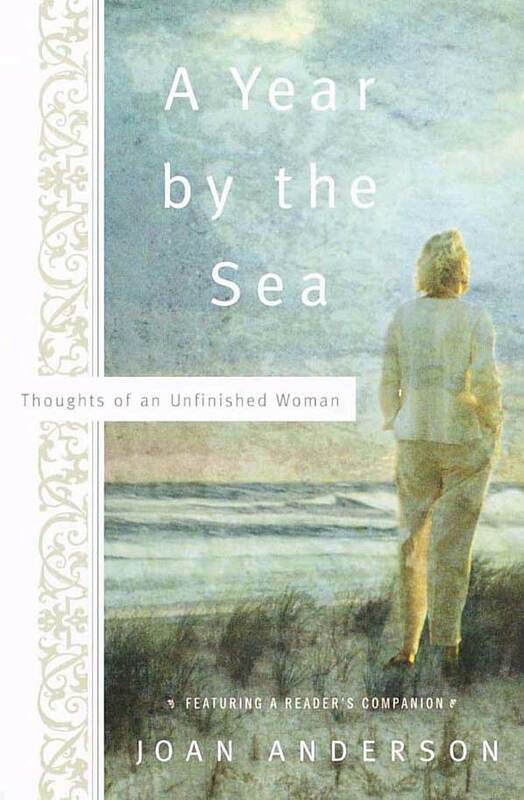 The movie is based on the New York Times bestselling memoir of the same name by Joan Anderson. Starring Karen Allen (she’s actually a year older than me at 65!) 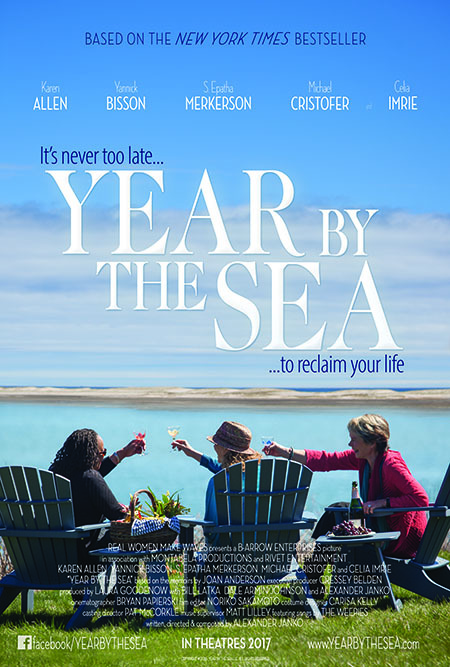 with S. Epatha Merkerson (Law & Order, Chicago Fire, Chicago Med) and Celia Imrie (Second Best Marigold Hotel)—to know her is to love her—Year by the Sea seems tailor made for me. This resonates—because I’m one of the old broads the movie appeals to— but I’m happy to say, I didn’t have to retreat to my family cottage on Cape Cod to find myself. 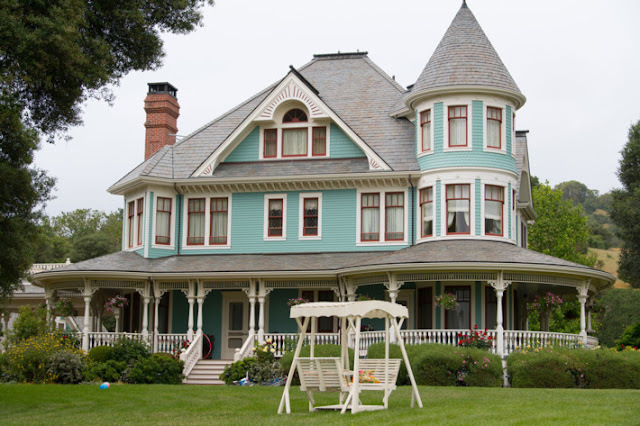 Mostly because as heavenly as that sounds, I am currently short of a family cottage in Cape Cod so I had to stay here in my L.A. apartment with my husband in residence. Which means I lacked, in real life anyway, any kind of romantic intrigue with a younger man. What I didn’t lack was unrest and a desire to make my life mean something, to find purpose and to remain relevant somehow. I do that through my writing which I mostly ignored while raising our son but returned to in earnest once he was grown. 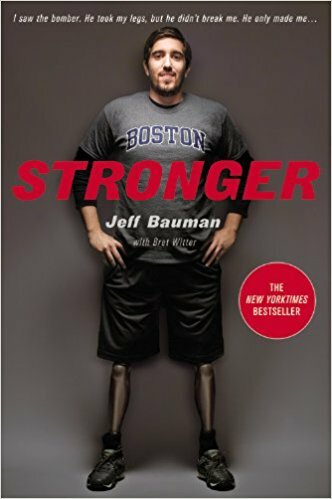 Besides what you read here, I have quite a few pieces of memoir over on SimCarter.com and I’m on the second draft of my first novel. OK, enough about me. The Year By the Sea got a very nice response when it played a host of small film festivals throughout 2016. 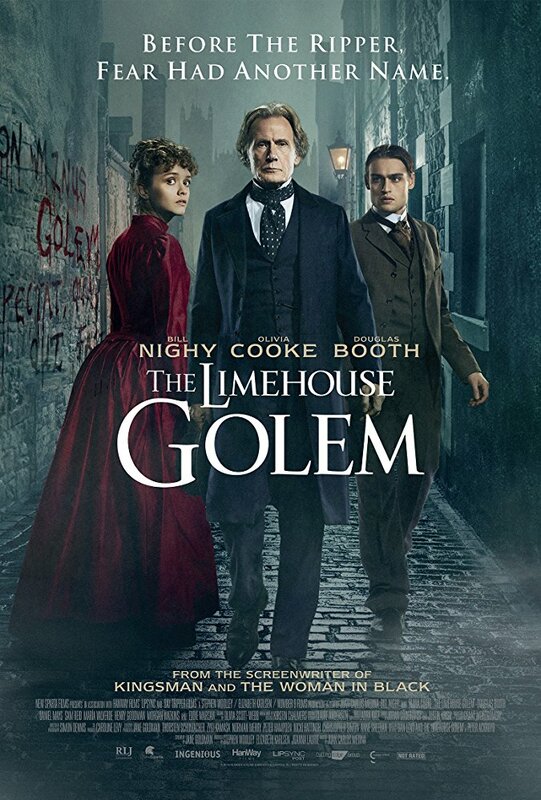 ‘A series of murders has shaken the community to the point where people believe that only a legendary creature from dark times - the mythical so-called Golem - must be responsible. 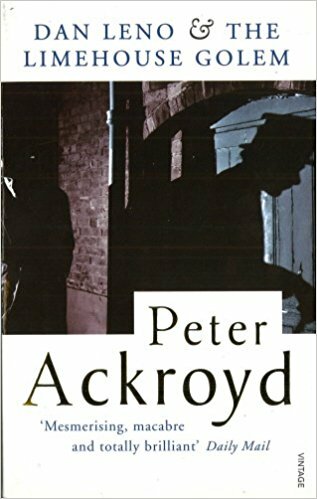 As near as I can tell the 1994 book—Dan Leno & the Limehouse Golem by Peter Ackroyd—is out of print in hard copies but I found it at Barnes & Noble for my Nook. Oh, and don’t forget your local library. We still have libraries, don’t we? Here’s a brief rundown on the story. 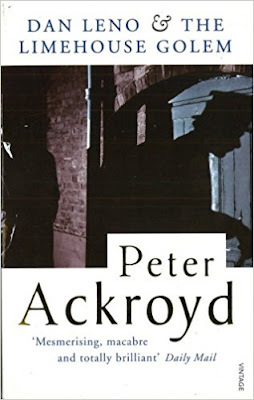 ‘In this novel the light and the dark sides of 19th-century London flow into each other, attracting the attention of famous names such as Marx and Gissing, but also of less-well-known characters, who play a significant role in a tale that is a mixture of fable, adventure and Gothic comedy. 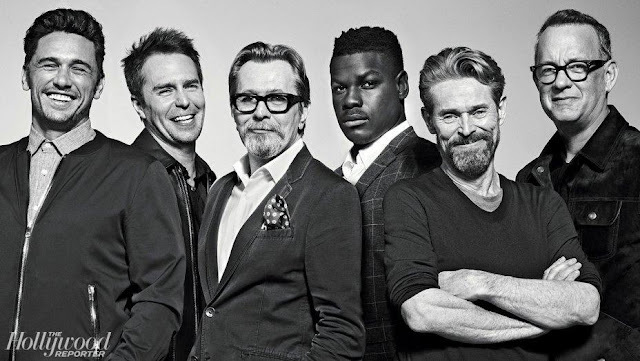 The cast of the film includes Billy Nighy, Eddie Marsan, Olivia Cooke, Douglas Booth and Sam Reid. Let’s watch the trailer and compare notes. Because it looks good to me! 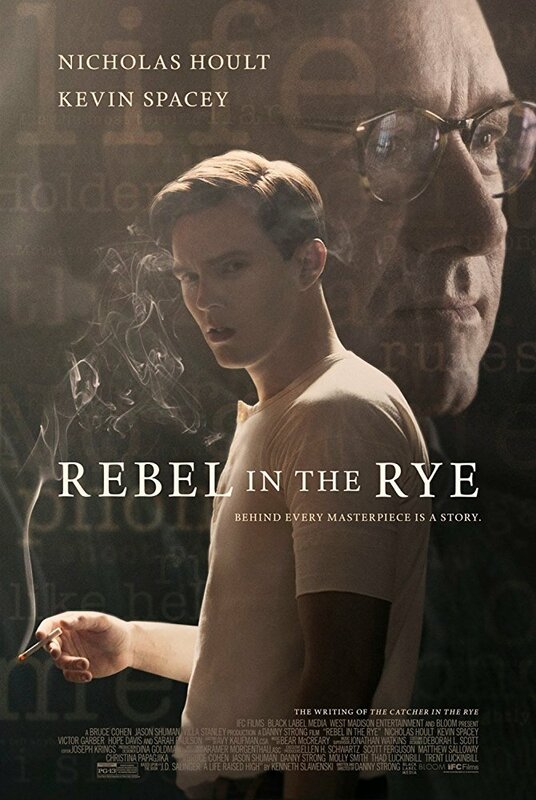 I’ve been waiting for this movie since I first wrote about The Rebel in the Rye back in April of 2016. Based on the biography, J.D. 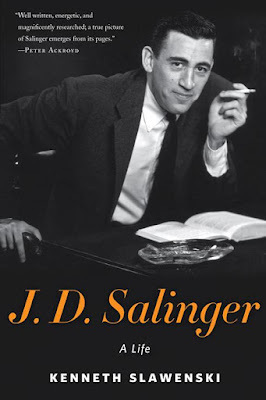 Salinger: A Life by Kenneth Slawenski, I'm feeling like I should be reading not just the bio but Catcher in the Rye as well. Nicholas Hoult plays Salinger, on the cusp of genius, with Kevin Spacey as his mentor Whit Burnett, the editor of Story magazine. Zooey Deutch takes on the role of the wild young sophisticated daughter of the acclaimed author Eugene O'Neill, Ooma, who had a rollicking romance with Salinger. ‘Mitch Rapp is a gifted college athlete who just wants retribution for the Pan Am Lockerbie attack. 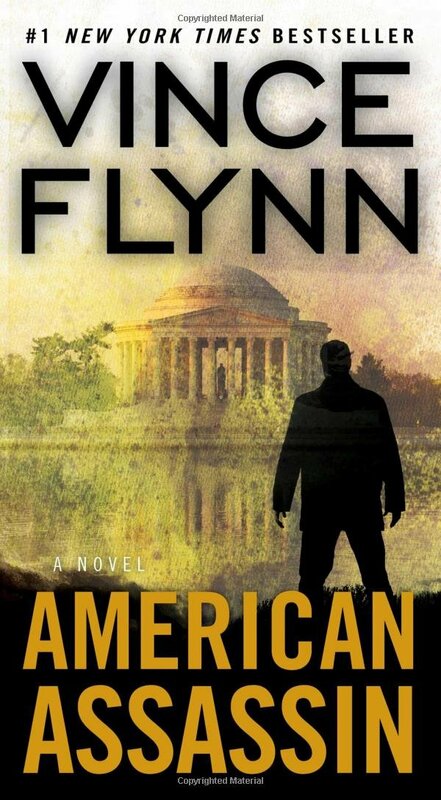 He trains six months intensely with other clandestine operatives, under CIA Operations Director Thomas Stansfield and protégé Irene Kennedy, to stop terrorists before they reach America. 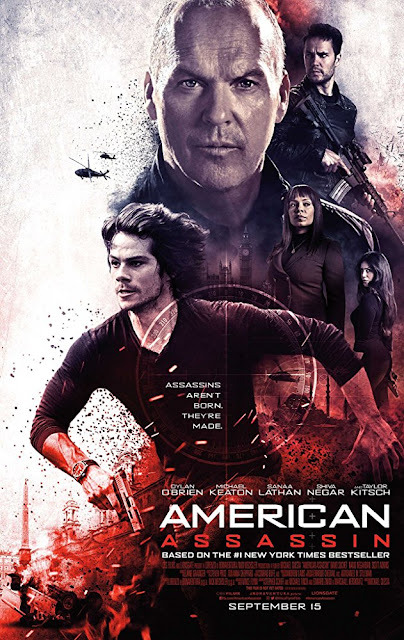 The assassin leaves a trail of bodies from Istanbul across Europe to Beirut, where he needs every ounce of skill and cunning to survive the war-ravaged city and its deadly terrorist factions. Back in 2012 when the movie first started getting chatted about, Bruce Willis was in the convo, rumored to play the role taken by Michael Keaton. Dylan O’Brian is Mitch Rapp while Taylor Kitsch is Ghost and Sanaa Lathan plays the protege Irene. 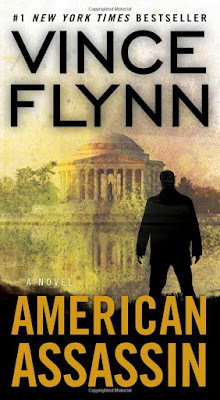 I gather author Vince Flynn has quite a following and for action adventure fans—not usually my cuppa—this sounds like a fun ride. This isn’t the first time Judi Dench has played Queen Victoria —and some of you might be asking just how many movies about Victoria the world needs—but this is a story that has yet to be told. The story of the Queen in her later years as she strikes up an unlikely friendship with a young Indian clerk named Abdul Karim. A true story, the film is directed by Stephen Frears from a screenplay by Lee Hall (War Horse, Billy Elliot). The source material is the book of the same name by Shrabani Bas. 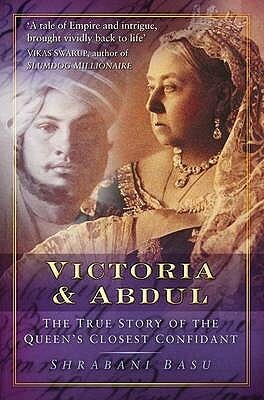 ‘The tall, handsome Abdul Karim was just twenty-four years old when he arrived in England from Agra to wait at tables during Queen Victoria's Golden Jubilee. An assistant clerk at Agra Central Jail, he suddenly found himself a personal attendant to the Empress of India herself. Within a year, he was established as a powerful figure at court, becoming the queen's teacher, or Munshi, and instructing her in Urdu and Indian affairs. Devastated by the death of John Brown, her Scottish ghillie, the queen had at last found his replacement. But her intense and controversial relationship with the Munshi led to a near-revolt in the royal household. 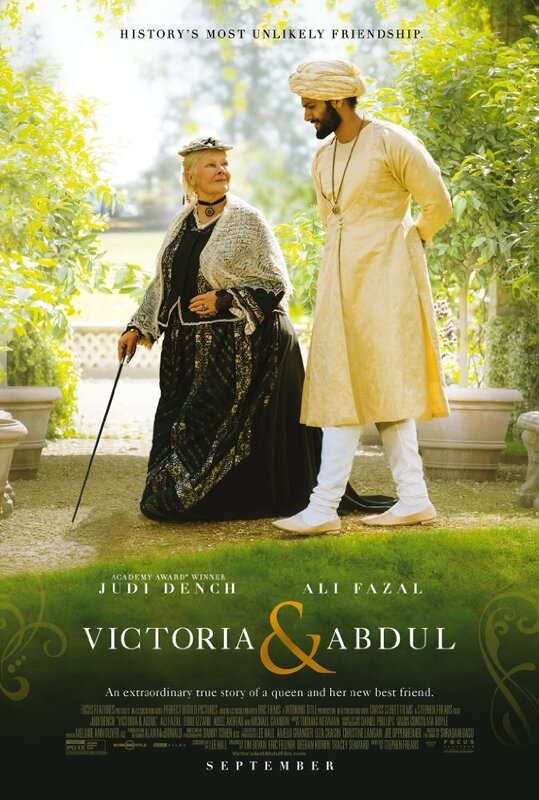 Victoria & Abdul examines how a young Indian Muslim came to play a central role at the heart of the empire, and his influence over the queen at a time when independence movements in the sub-continent were growing in force. Yet, at its heart, it is a tender love story between an ordinary Indian and his elderly queen, a relationship that survived the best attempts to destroy it. Here's another film based on a biography. 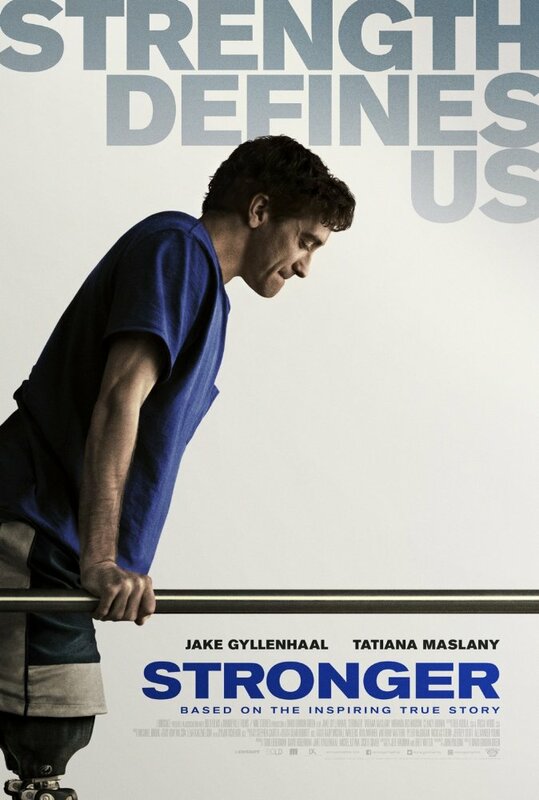 Stronger stars Jake Gyllenhaal and Tatiany Maslany and looks like a bring--hankies affair. Whoa! September has so many movies based on books, the month is beginning to feel like back-to-school time! Tulip Fever, Rebel in the Rye, Victoria & Abdul and Year by the Sea are high on my own list. What’s on your required viewing list? Updated to include Our Souls at Night.